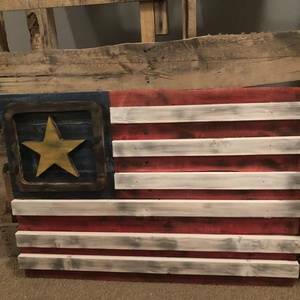 We made this Reclaimed wood flag for a friend of ours. 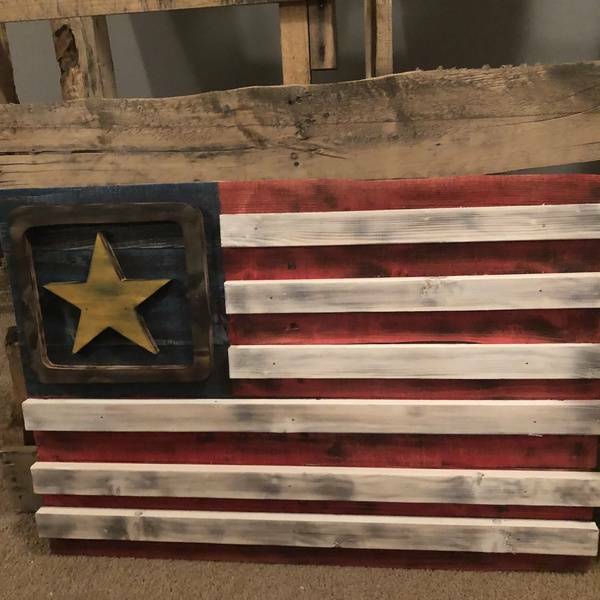 Nice job creating this flag! !